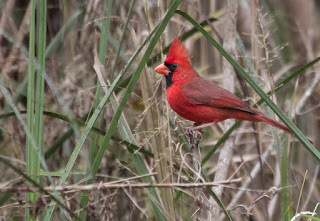 Central Florida’s subtropical climate is great for bird watching and through our guided bird watching tours you’ll experience the rare birds Orlando has to offer. 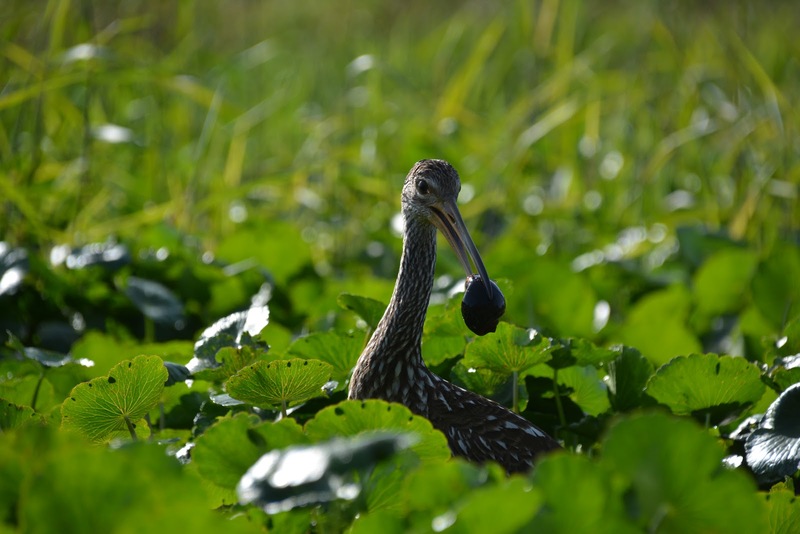 We’ll show you those special places where you’ll see such favorites as Purple Gallinules, White Ibis, Limpkins and many more. 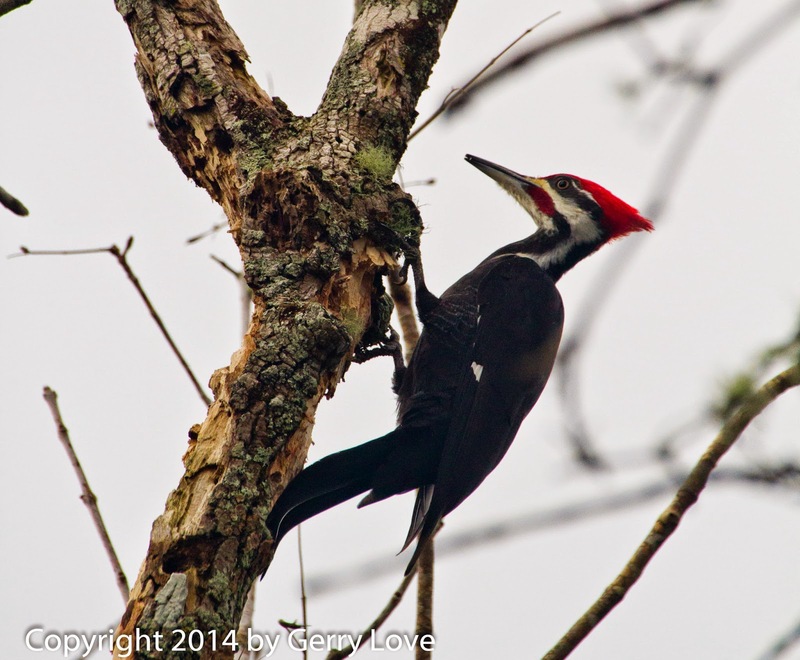 Our area is the gateway to the Ocala National Forest and we offer guided bird watching tours near Orlando, Daytona Beach, The Villages and Mt Dora, FL. 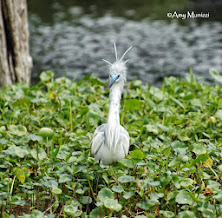 Central Florida Nature Adventures, llc offers guided tours for bird watchers, wildlife enthusiasts, nature lovers, photographers and everyone in between. The corridor between Tampa, Orlando and Daytona Beach is fantastic for bird watching and this is exactly where our birding tours take place! 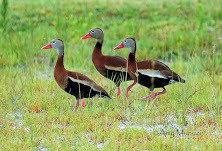 Florida is the migratory path for many birds and you will have the ability to get up close and personal with them through our guided bird watching tours. It's like going on a Christmas Bird Count but we get to do it all year long. Bring your binoculars, it's a beautiful sight! When it comes to bird watching tours near Orlando our lead guide Kenny is an authority on Central Florida's rare and tropical birds. He is an enthusiastic birder with an exceptional eye for finding them. Whether you are a beginner or experienced bird watcher we offer both traditional bird watching tours on land and birding by kayak tours. Our kayaks are well suited for the aquatic preserves we travel and these extremely stable vessels are the perfect platform for a relaxing guided bird watching tour. 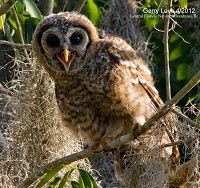 Come; discover Florida's Birdlife and take home memories that last a lifetime! 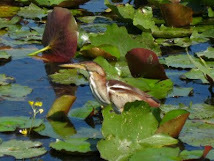 This is a traditional land based bird watching tour that is 1.5 hours long and wheelchair accessible. 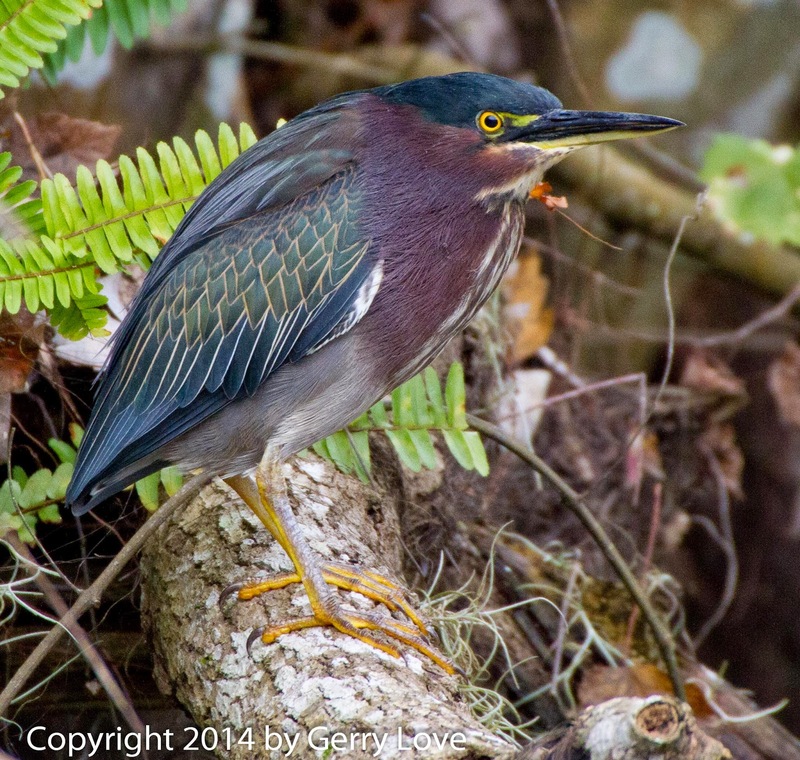 Spend your morning exploring a wetland area to view some of Florida's rare and tropical birds. 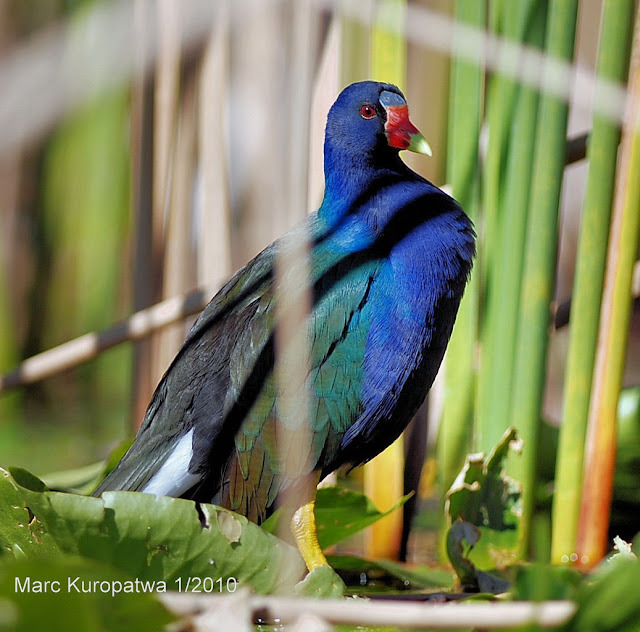 Visit with the Purple Gallinules, Limpkins, Anhingas and others that thrive in these freshwater marshes. 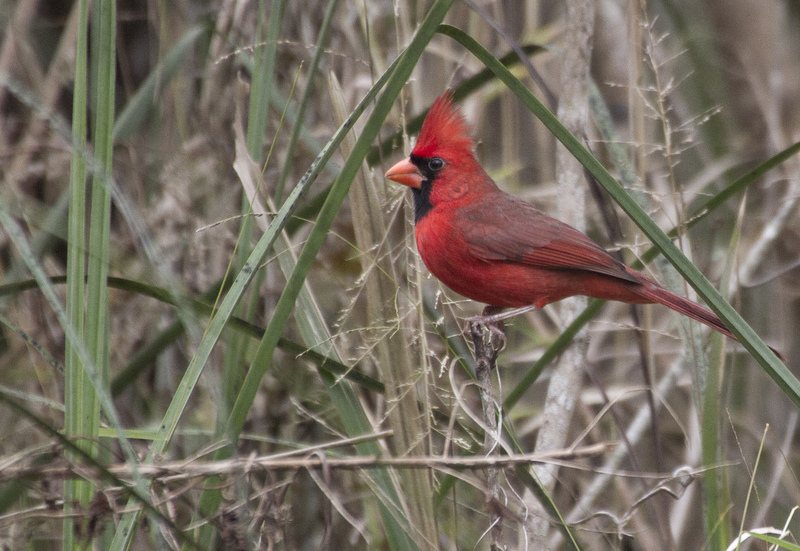 This bird watching tour offers the best of both worlds uplands and wetlands. It is a 2-3 hour walk which starts on a high ridge. Here you can experience woodland birds such as Pileated Woodpeckers, Blue-gray Gnatcatchers and Cardinals. 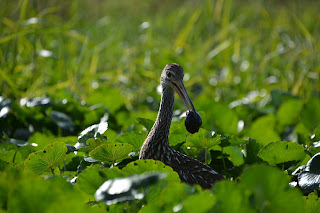 Then we'll meander down to a protected preserve where the indigenous and tropical Limpkins and Anhingas thrive. 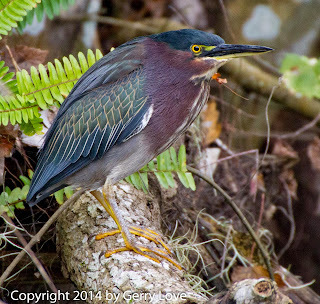 Being close to Orlando makes this tour a Birder's favorite. 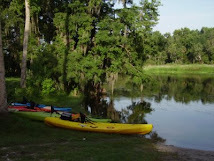 This river is a great place to go bird watching by kayak. 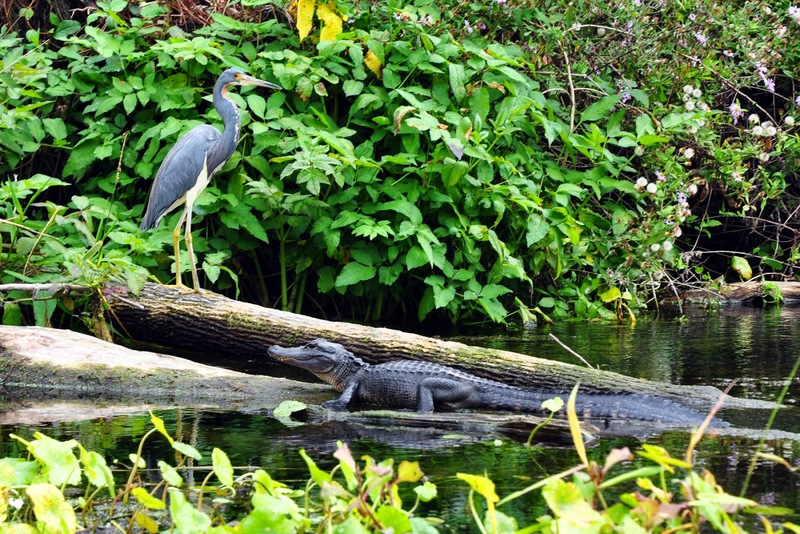 A wildlife paradise it was once the byway for commerce in Central Florida. Goods and services were brought to the area via the St Johns by Paddle Wheel boats. Several springs and tributaries join in to create habitats for birds of all kinds. The Swallow-tailed Kites, Bald Eagles, Osprey, Great Blue Herons, Wood Storks, Limpkins, Anhingas, Egrets, Cormorants and many other bird species nest here and call this place home. This is a relaxing 2-3 or 4-5 hour tour! This wildlife filled river was at one time home of the Ivory-billed Woodpecker and it's a great birding spot. 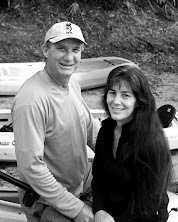 As we kayak this pristine waterway we'll have the chance to see Great Egrets, American Bitterns, Pileated Woodpeckers, Swallow-tailed Kites, Little Blue, Tri-colored & Green Herons as well as many of the other waterfowl that flourish on this wild and scenic river. We are able to do a 2-3 hour or 4-5 hour tour here. Exceptionally scenic! Silver Springs, the headwaters of the Silver River is the second largest spring in Florida and it's loaded with Mother Nature's treasures! 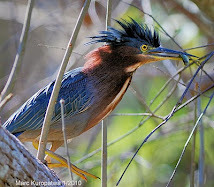 Fantastic for birders you’ll have a chance to see many of Florida's wading birds as well as Red-shouldered Hawks, Barred Owls, Yellow-crowned and Black-crowned Night Herons, Anhingas, Cormorants and much more. Home of the world famous Rhesus Macaque Monkeys you'll have a chance to see them too! 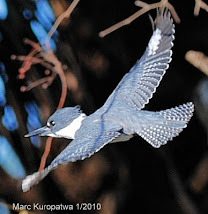 This is a beautiful 4-5 hour bird watching tour! Winter in Florida is a magical time. 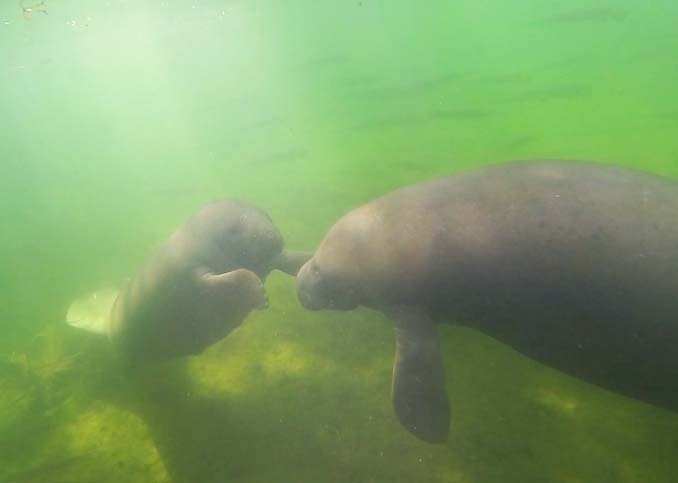 The Manatee comes inland to bask in the 72 degree waters of Florida's beautiful springs. This is a great doubleheader! 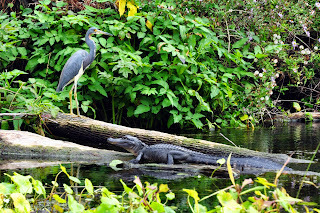 During this exceptional tour you'll explore the back bays of the St Johns River for Birding and have the opportunity to meet the Manatees as well. If you have never experienced this gentle creature, now is the time! This is a great 2-3 or 4-5 hour tour. 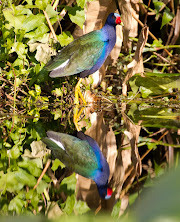 We have packages for ages 5 years and older & all of our birding tours are booked by reservation.